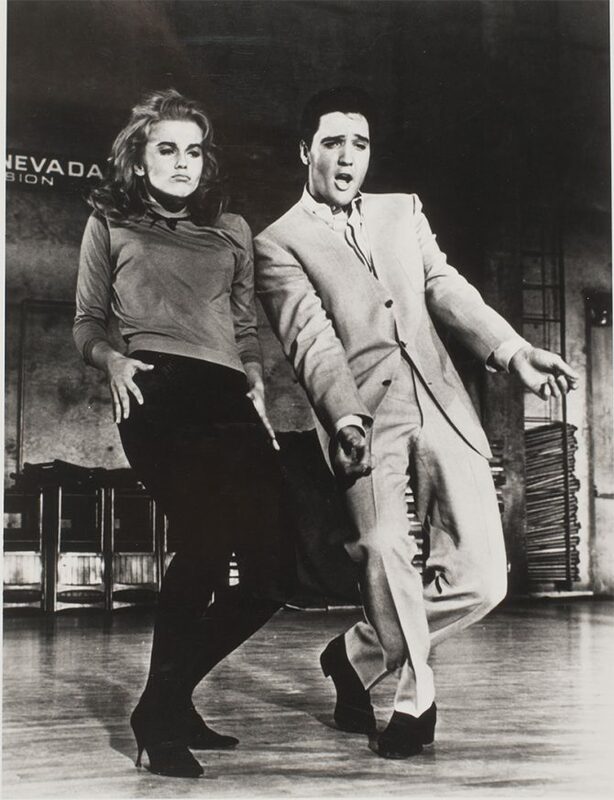 Elvis Presley and Ann-Margret strut their stuff rehearsing scenes for their classic 1964 movie musical, Viva Las Vegas! Do you remember the name of the iconic character played by Elvis? Tell us in the comments!